because it is always FIRST on ours! Your safety is our number one priority. 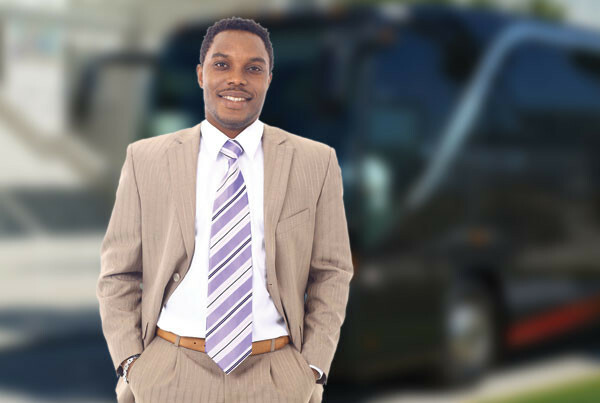 When you choose a motorcoach, you are choosing one of the safest means of modern transportation. We, as a company, take that very seriously. Our safety programs are an integral part of our business- from our equipment to our drivers and everything in between. We work hard every day consistently to be a leader in safe transportation. 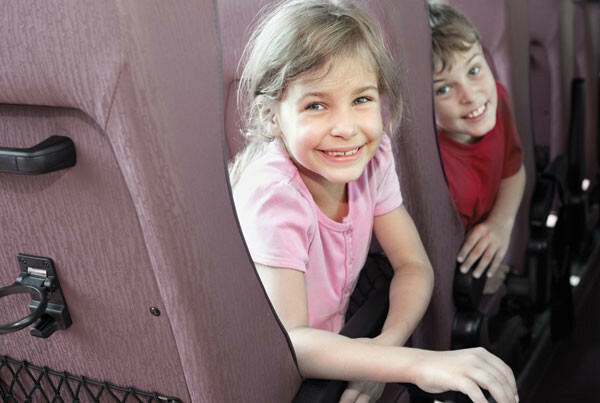 Every year, over 700 million people choose to travel on motorcoaches. 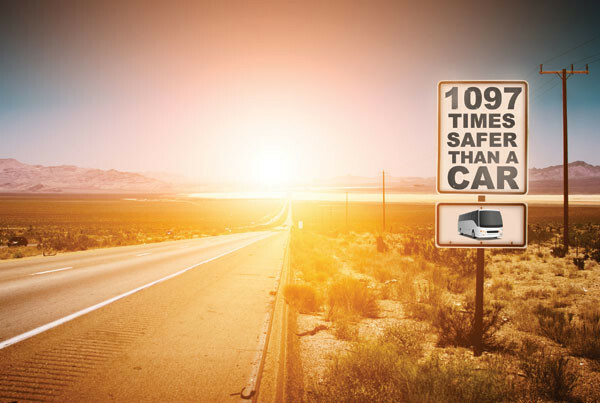 Each day, we make sure that every mile is as safe as possible. 1097 times safer then driving in your car. Your safety is always of first priority. Over 7 Million passengers each year. 1097 time safer then driving in your car.